“Jealous” is an understatement. 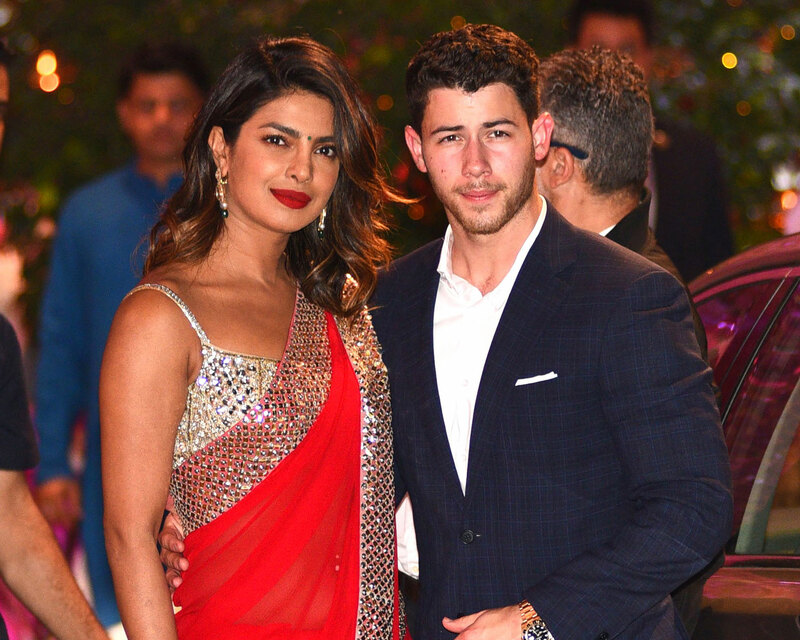 Priyanka Chopra and Nick Jonas have remained rather low-key about their high-profile engagement news since late July when the story first broke. In fact, the Quantico actress intentionally avoided confirming her relationship status update during a public panel, and even went so far to conceal her ring from the paparazzi inside an airport. However on Tuesday, August 15, the Bollywood superstar could no longer conceal the beautiful new bauble adorning her left ring finger when she took a selfie with her friend, Raveena Tandon. Fellow Bollywood actress Tandon posted a photo of Chopra’s arm around hers with her ring in full view. “Peecee and I getting our pouts in order!” Tandon captioned the photo. Peecee and I getting our pouts in order ! In the image, both stars pout of the camera but the central focus is on a sparkly object to the corner. Chopra’s ring appears to be a cushion-cut diamond featuring baguette diamonds on each side. Multiple outlets reported that Jonas had shut down an entire Tiffany & Co. store to source the perfect ring. The “Jealous” singer, meanwhile, indirectly confirmed his engagement after thanking a fan who congratulated him on the proposal at a fragrance launch party last week. Be the first to comment on "Priyanka Chopra Debuts Her Engagement Ring From Nick Jonas"